Welcome to the Linden-Peters Chamber of Commerce website. 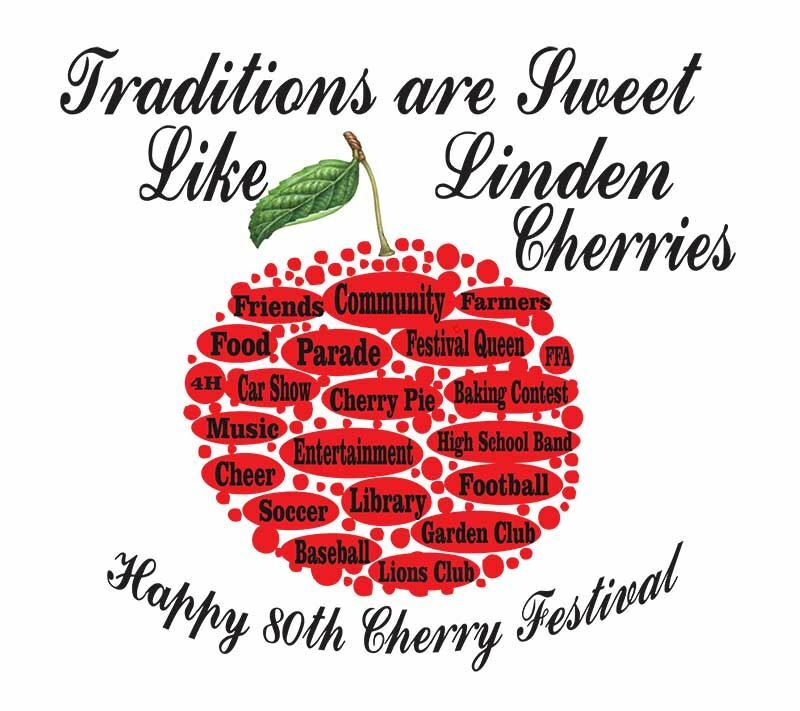 The Chamber is proud to serve the town of Linden and outlying areas which value family, friendship, tradition and community. The goal of the Linden-Peters Chamber of Commerce is to promote a local economy by providing opportunities for businesses to showcase and promote their business, encourage the connections between businesses and prospective clients, and to encourage community members to shop locally. Furthermore, the Chamber is invested in promoting a quality of life for its residents that embodies a safe and secure, values-oriented environment. The youth of the community are of special importance which is evident through the Chamber’s scholarship programs. The chamber encourages a community environment which is conducive to assisting families in their efforts to raise productive and successful future citizens. The Chamber, as well as the community, values a strong work ethic and community service. It is important that we model the benefits of community service to others, but especially to our youth. Therefore we encourage you to get involved in the Chamber through committee membership or other supportive means. It is an investment in our way of life, our wonderful community, our children, and our future. 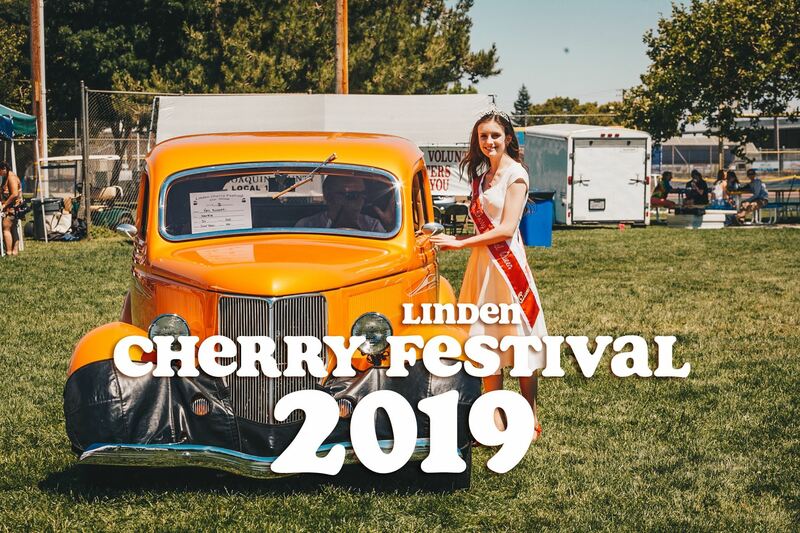 2019 Cherry Festival Shirts are Available for Pre-Sale! Child to Adult: $10.00 ea. 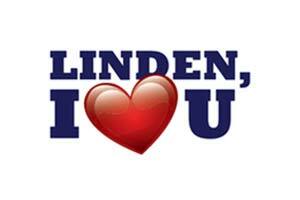 This children’s show, written by Community Theatre of Linden veteran Heather Rule, tells the story of a group of children participating in a talent show, who personalize stories about Linden’s past and present as seen through today’s youth. A true story about home that you won’t want to miss! 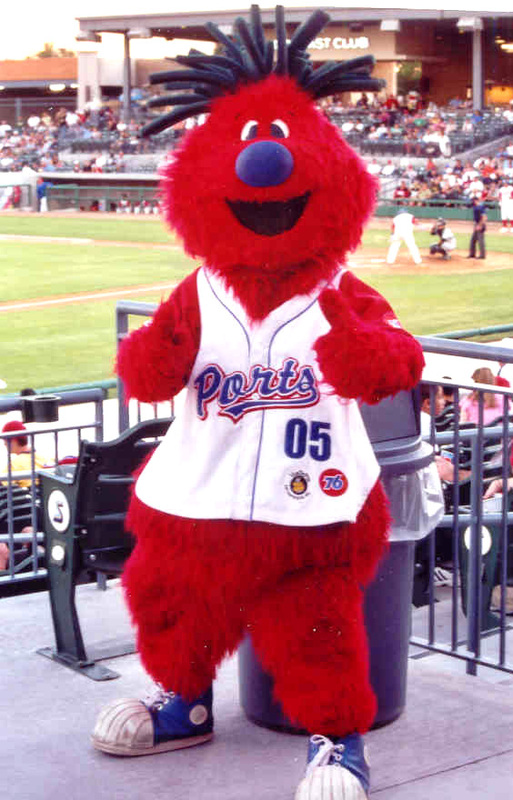 Linden Night at the Ports! 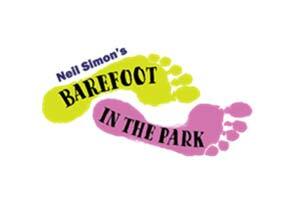 When: July 31, 2019 at 7:00 p.m.
Tickets are $10.00 each and available for purchase. Congratulations to the 2019 Chamber Directors and Officers!